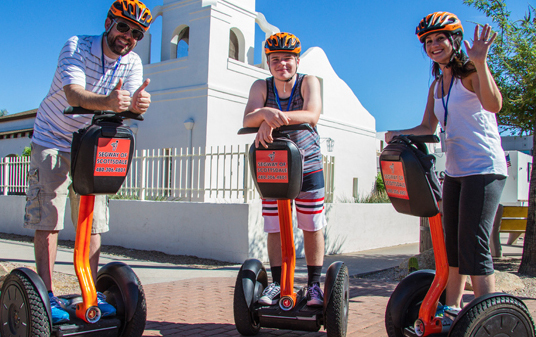 ​Old Town Scottsdale is a premier vacation destination. Known as "The West's Most Western Town", this upscale area is all about spring training baseball, amazing food, pioneer history, southwestern gift shopping, beautiful Sonoran Desert scenery and art galleries. Tempe is a modern jewel in the lush Sonoran desert. Voted by Google as Arizona's "E-City" of 2015. Fun historical tid-bits are abound on this tour. 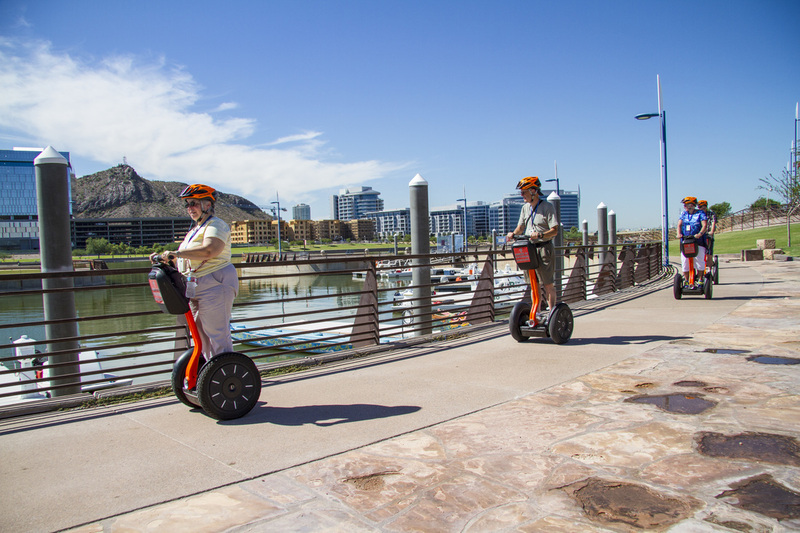 Visitors flock to Tempe to walk the bridges, relax by the boating marina and eat/hang out at Mill Avenue. 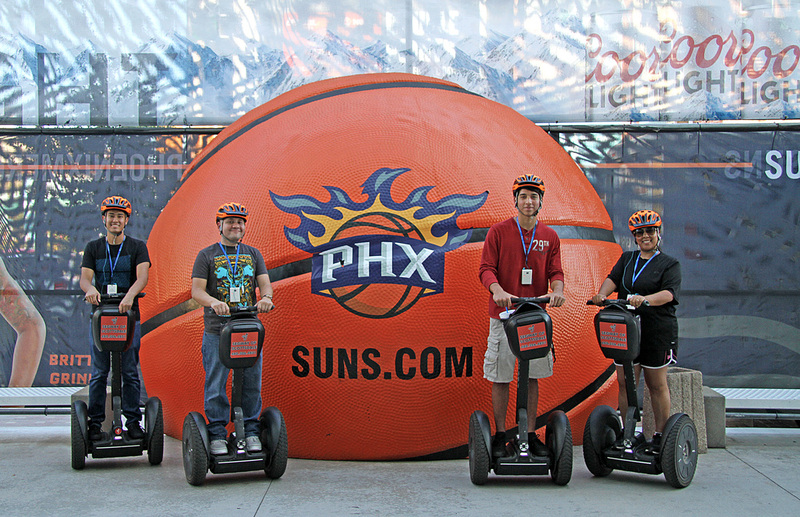 Downtown Phoenix is the epicenter of the 6th largest city in the USA and the Capital of Arizona. The identity of downtown encompasses fascinating green energy technology, a cool hipster vibe, multiple professional sports arenas and a bubbling culinary arts scene.